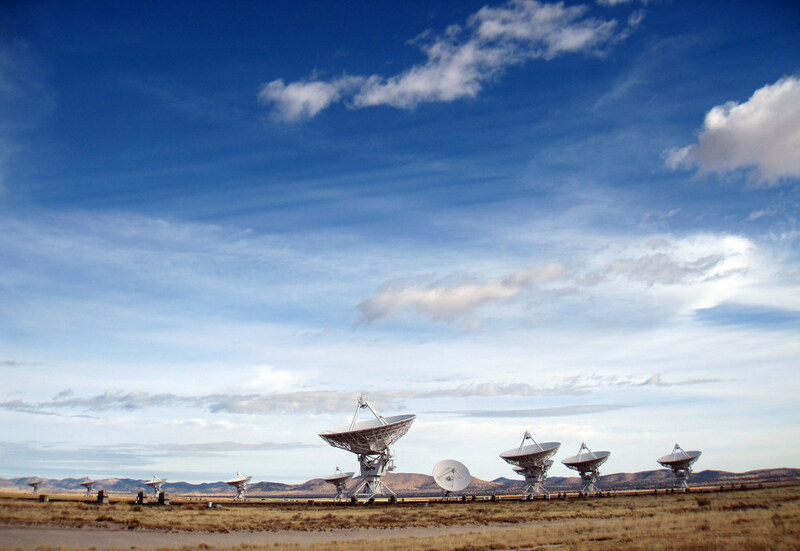 The Very Large Array also called VLA consists of 27 radio antennas in a Y-shaped configuration on the Plains of San Agustin, New Mexico. 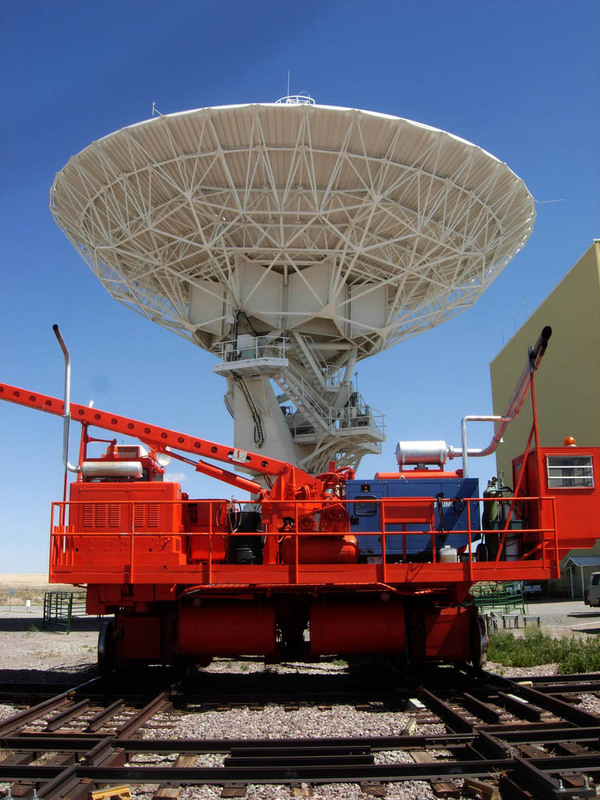 The radio antennas are massive (230-ton) and each 25 meters (82 feet) in diameter. 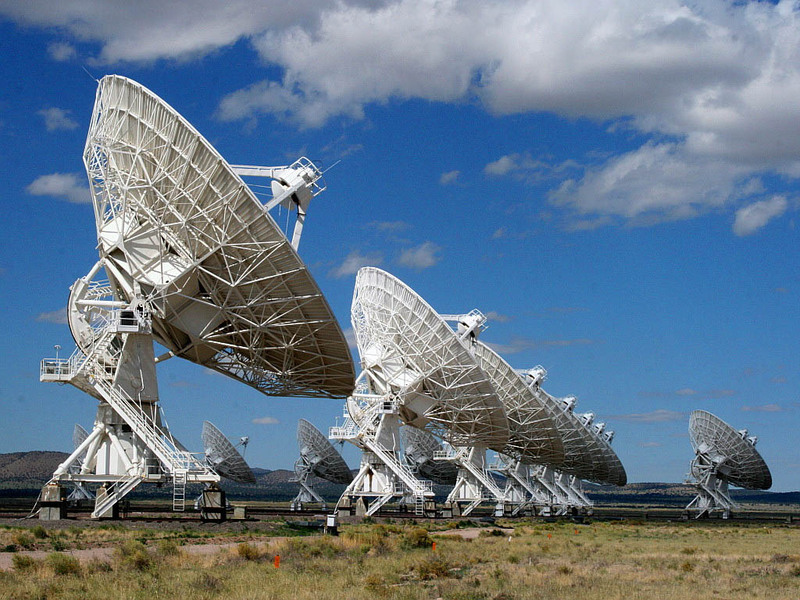 The scientific beauty of the array is that the antennas act as one. 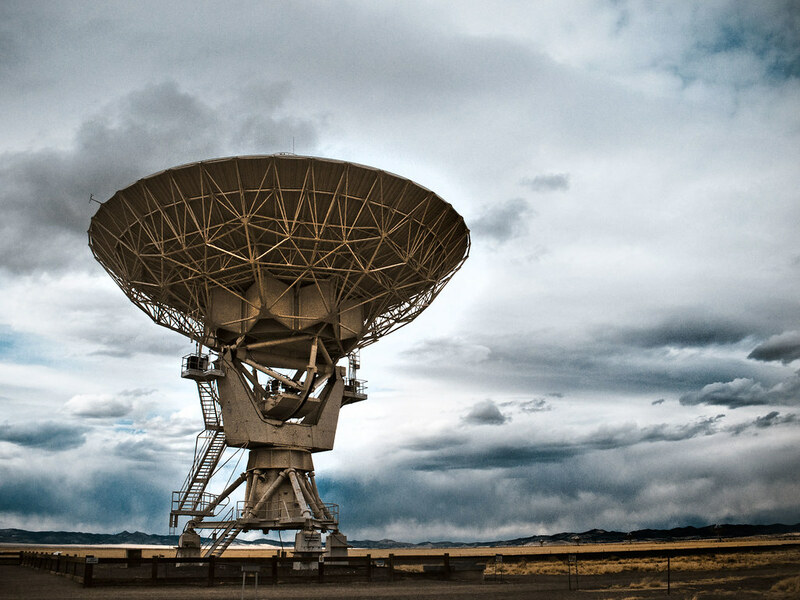 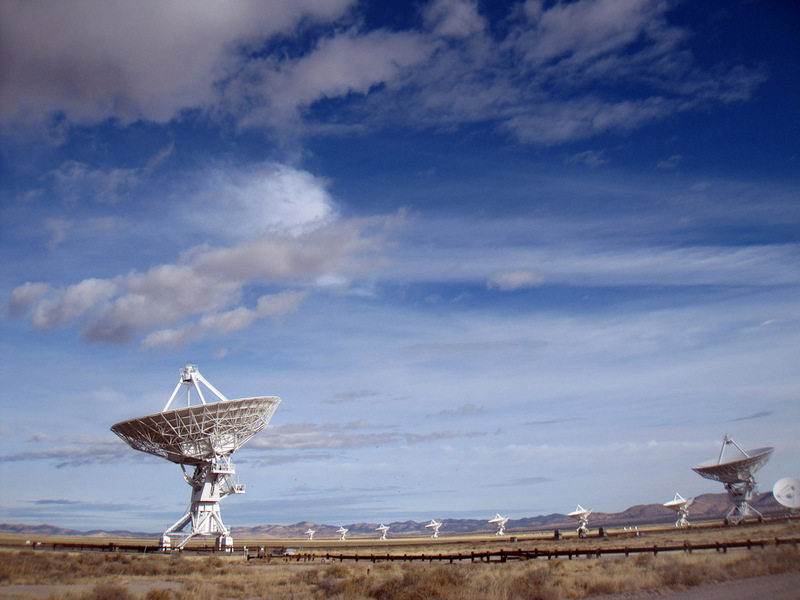 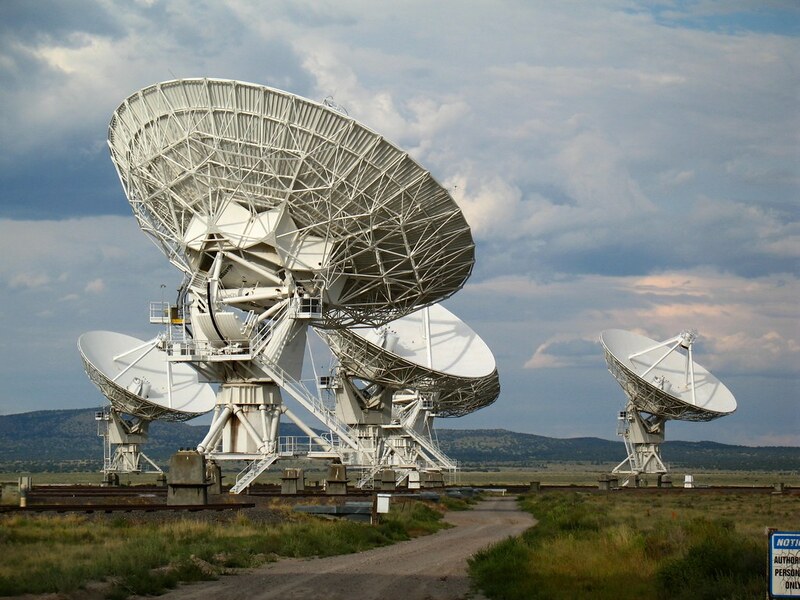 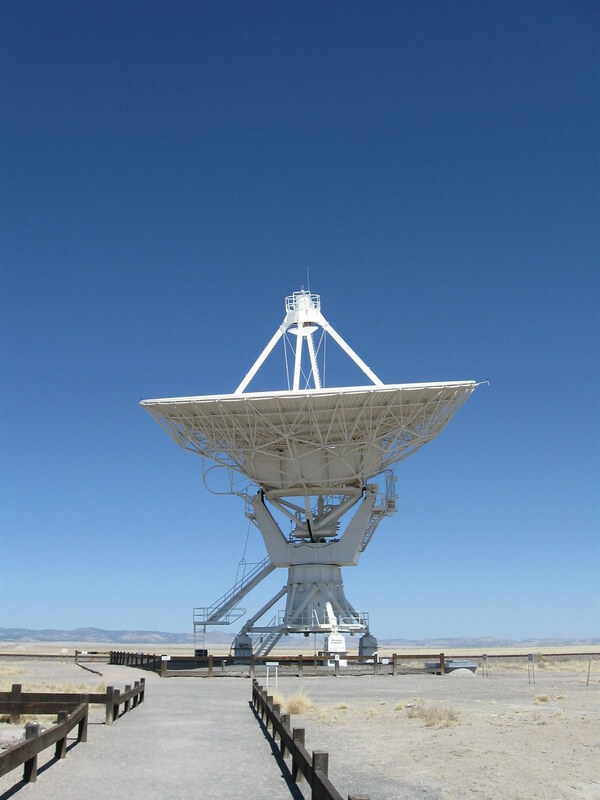 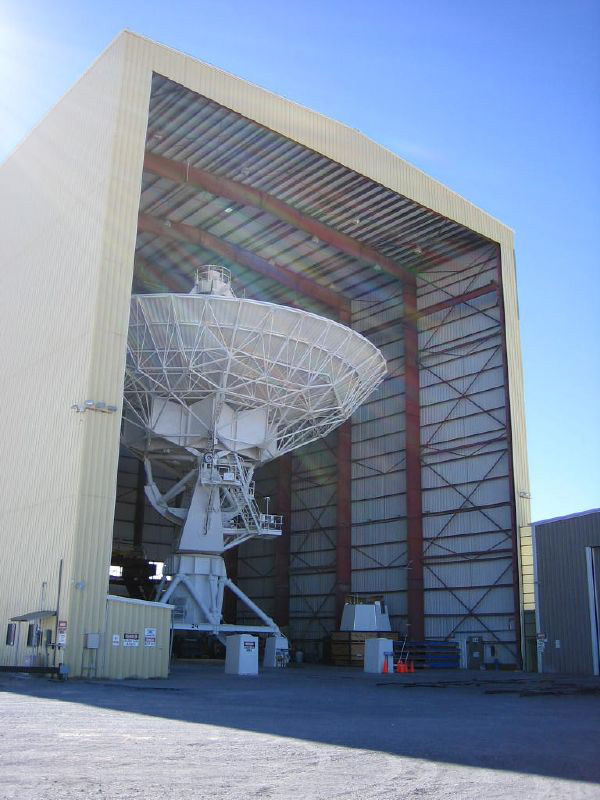 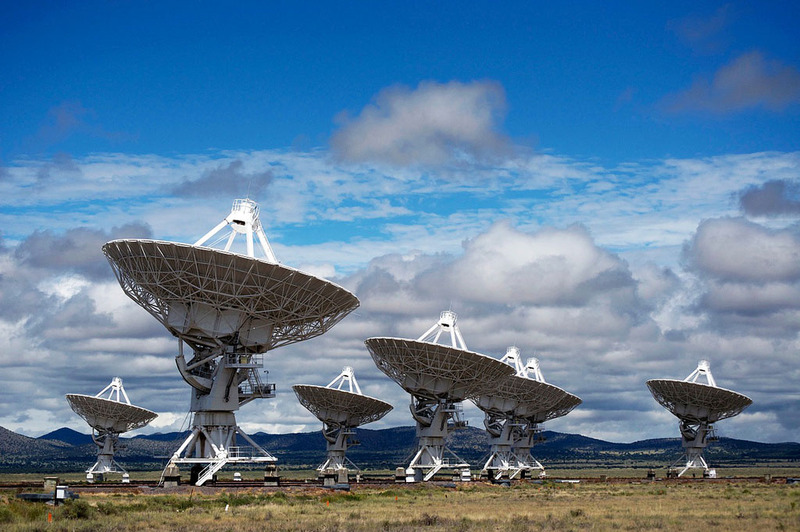 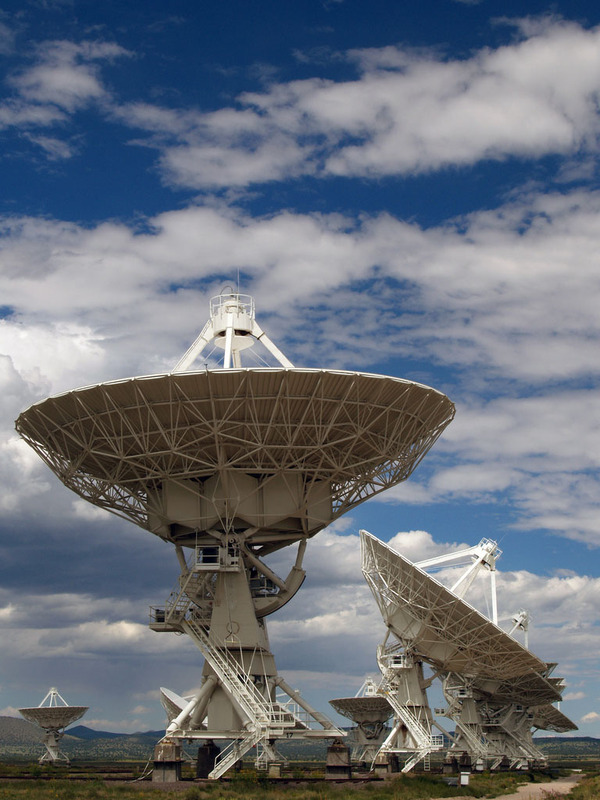 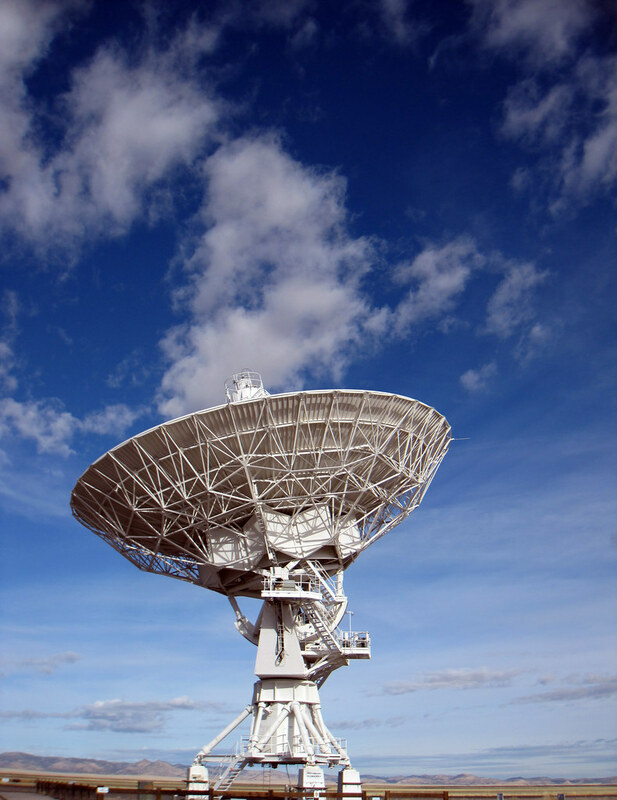 The VLA can cover frequencies between 0.073 and 50 GHz, and wavelengths between 400 and 0.7 centimeters. 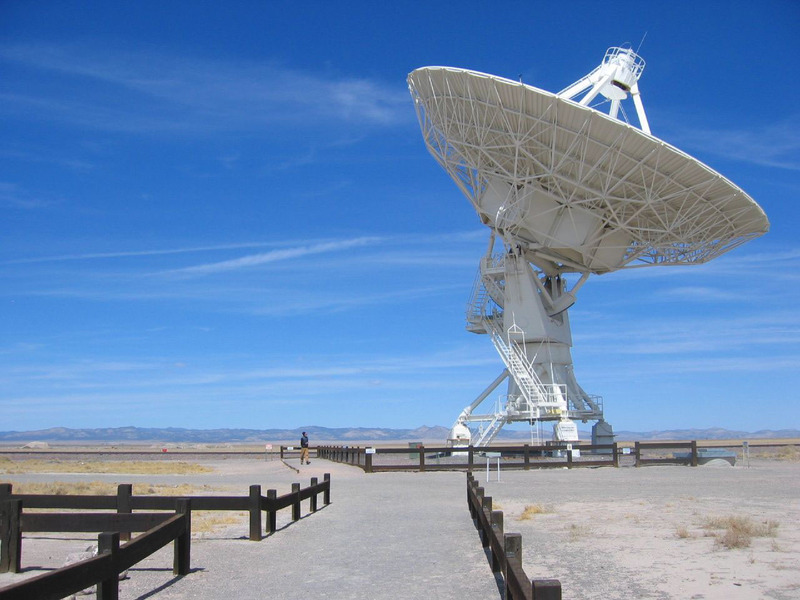 The VLA stands at an elevation of 6970 ft (2124 m) above sea level. 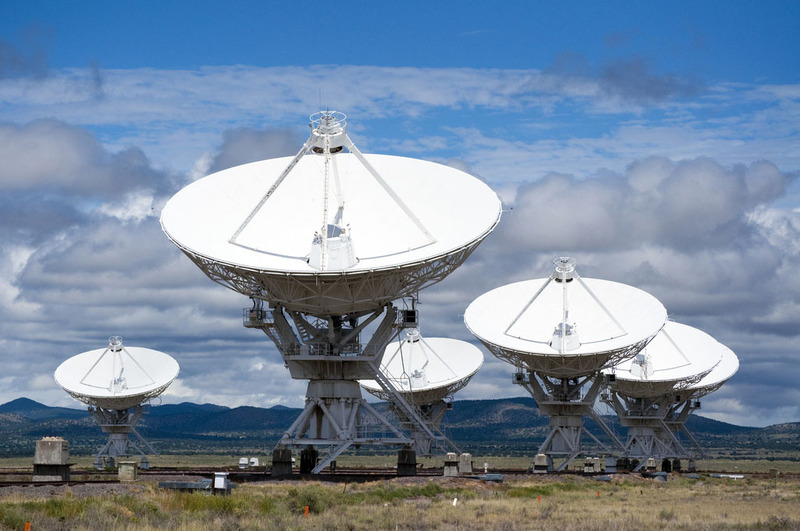 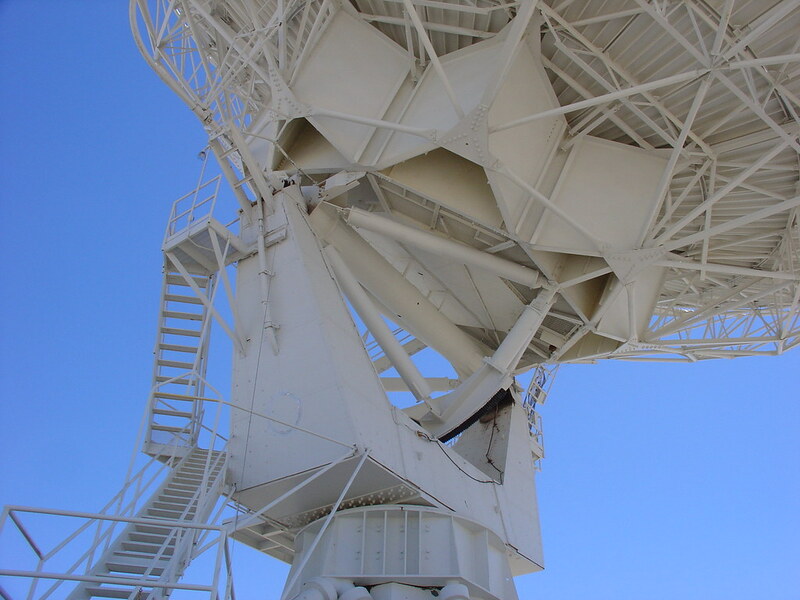 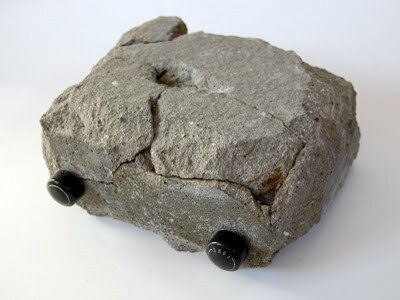 It is a component of the National Radio Astronomy Observatory (NRAO). 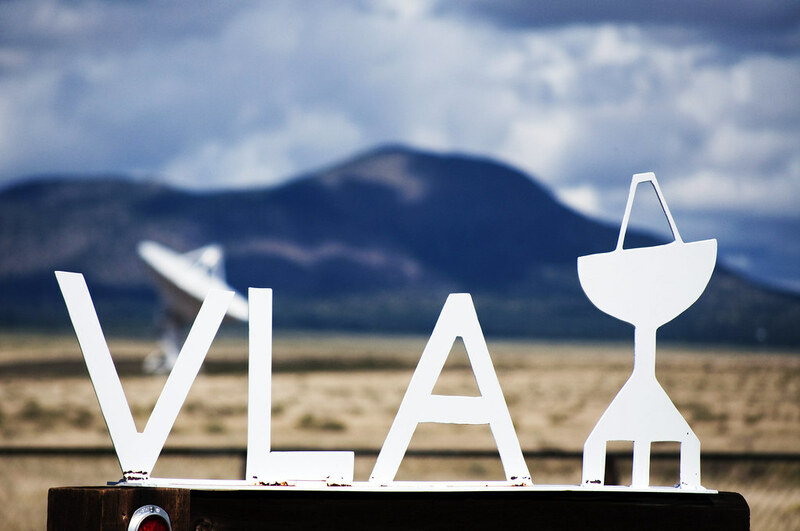 The total cost of the VLA was $78,578,000 dollars in 1972.